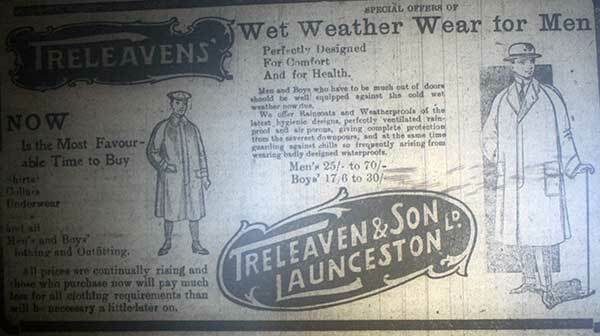 Treleaven's of Launceston | Launceston Then! 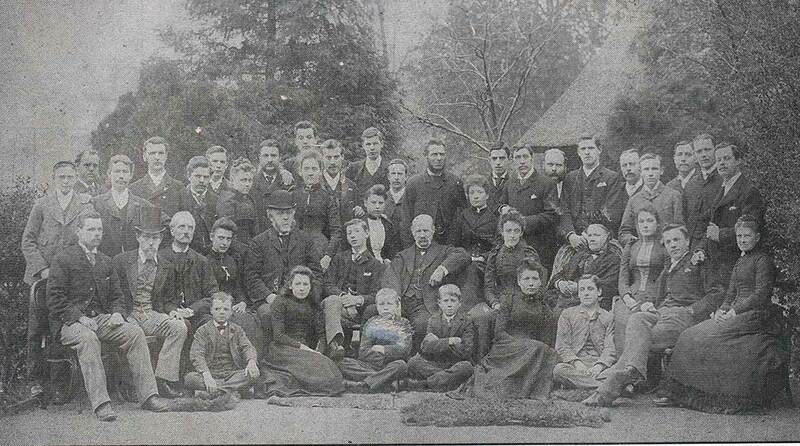 Treleaven staff and family in the early 1900's. 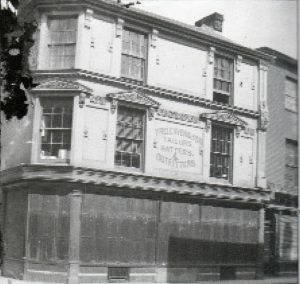 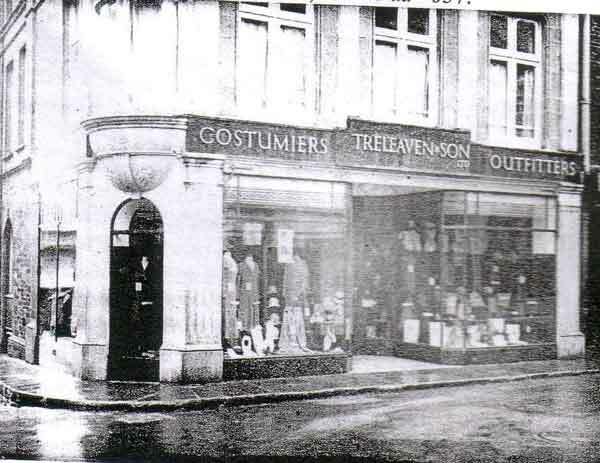 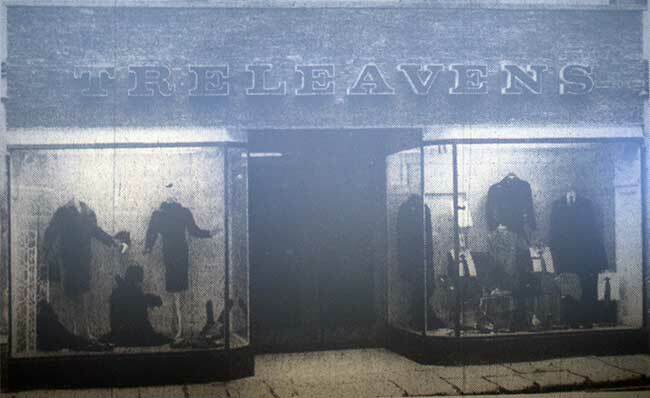 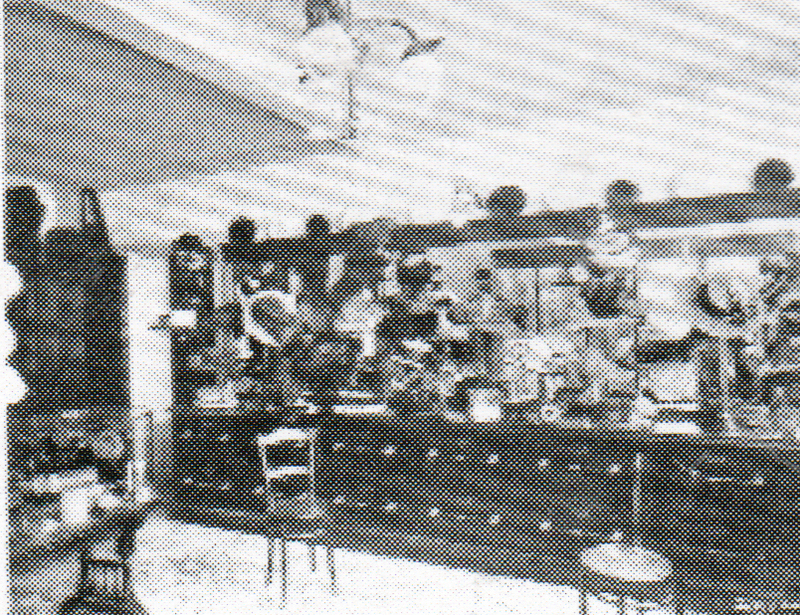 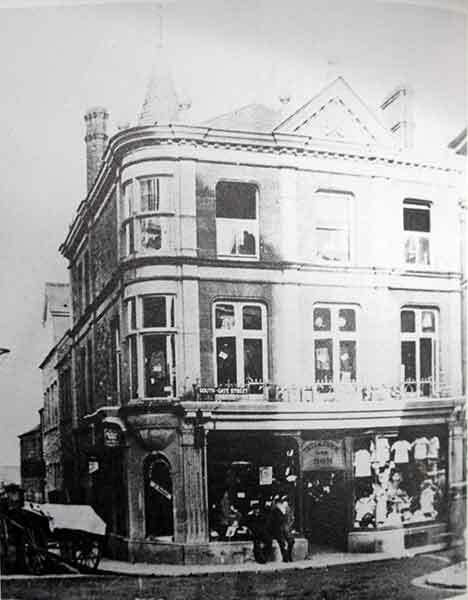 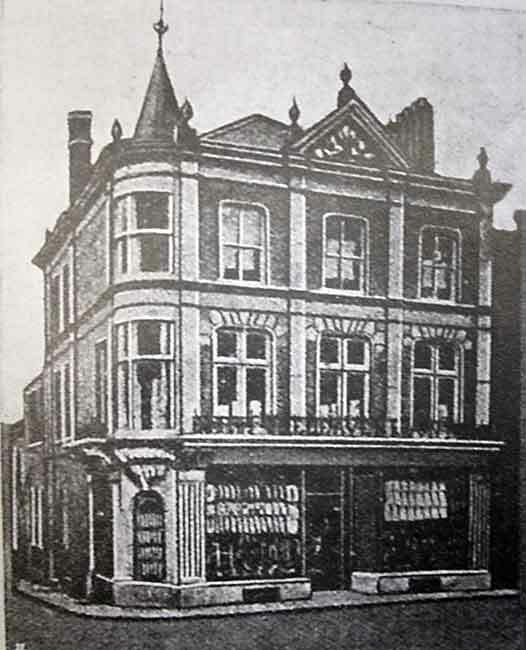 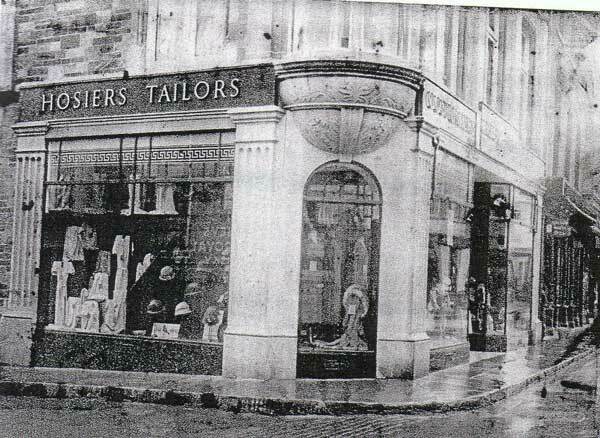 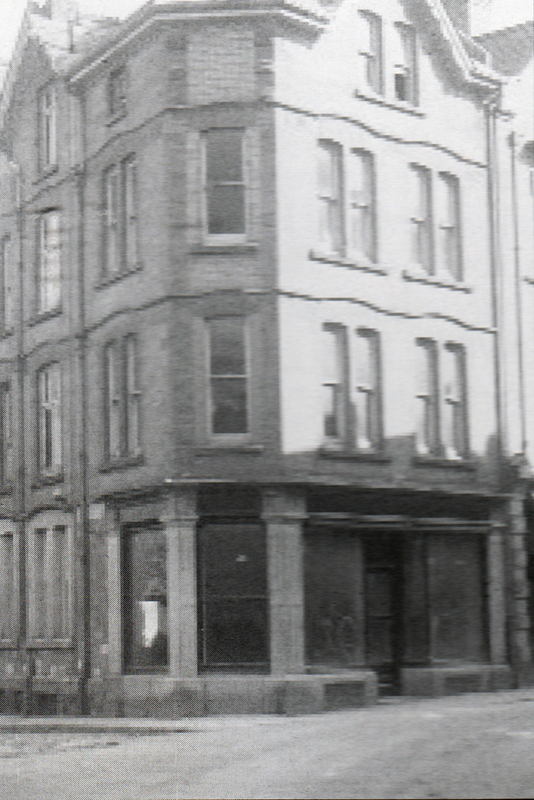 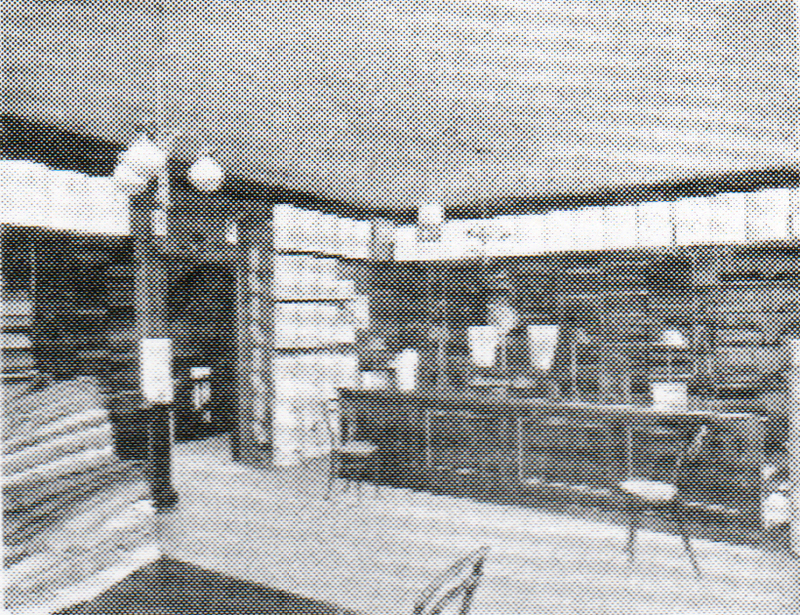 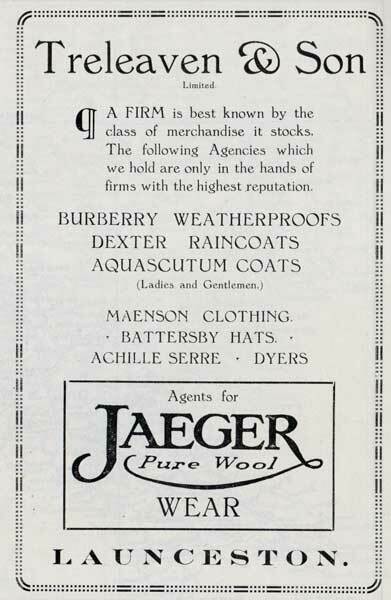 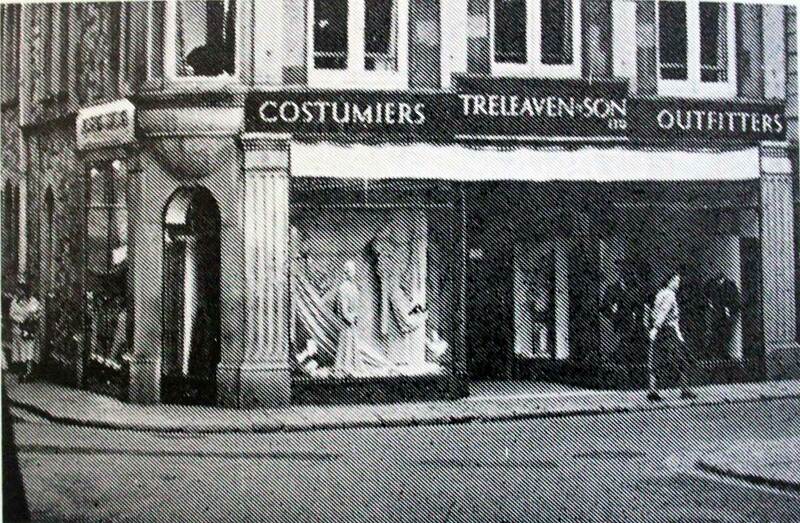 Treleavens, Southgate Street, Launceston in 1961.